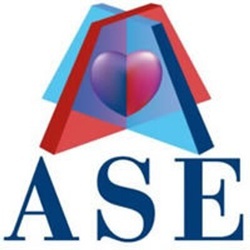 Help others create, maintain, and sustain hope by creating a 30 second video or written summary of what YOU do in your darkest hour to get through that period of hopelessness and work to get back to a hopeful state of mind. Is it music? A friend? Deep breathing? Or something else? Share with the world so when they need some inspiration, they can use your technique to find their strength to hold on for brighter days. As those brighter days always do come. And then engage with the community to vote on the messages, lifting up the ones you find most helpful and inspirational. What tips and techniques from what others are doing might work for you? Tag your friends, family, celebrities, or others that you want to hear from - what is their OneThing for Hope? Let's learn from each other about Hope. Hopelessness is the primary predictor of suicide, and the number one symptom of depression, so we need to grow the opposite if we want to tackle this issue. Research suggests hope is a teachable skill you can create and build, like a muscle. And with suicide and depression growing at alarming rates, with 36% of girls in the US alone self-reporting depression prior to graduating high school, suicide now the leading cause of death for 15-19 year old girls, the time is now to amplify the message of Hope. We are so grateful to Jack.org's team for providing video ambassadors for our challenge video. A special thanks and shout out to Kimberly Rutledge, Emily Ower, Alexis Lahorra, and Jessica Fazio for their courageous work to share their message of #OneThing for #Hope. It is through their leadership and determination to shine a light on this important topic that we can and will work together to end stigma and get support to those in need. We ALL must have #OneThing for #Hope when the world is getting us down. Each and every one of us. What is your one thing? Share your message and join our campaign to start making a positive impact today. International Foundation for Research and Education on Depression (iFred) is a 501c3 working to shine a positive light on depression and eliminate the stigma associated with the disease through prevention, research and education. Its goal is to ensure 100% of the 350 million people affected by depression seek and receive treatment. iFred is creating a shift in society’s negative perception of depression through positive imagery and branding—establishing the sunflower and color yellow as the international symbols of hope for depression, engaging with individuals and organizations to execute high-impact and effective campaigns that educate the public about support and treatment for depression, and teaching on the biology of the brain. iFred's Hopeful Minds program, a free online curriculum that teaches hope as a skill, was featured at the World Bank, The Kennedy Forum, and International Association for Child and Adolescent Psychiatry and Allied Professions. Jack.org trains and empowers young leaders who are revolutionizing mental health in Canada. Through Jack Talks, Jack Chapters and Jack Summits, young leaders identify and break down barriers to positive mental health in their communities. Jack.org is working towards a Canada where young people are comfortable talking about mental health, and those that need support get the help they deserve. With a national network of 2,500 young leaders, they're only just getting started. Our mission is simple: To Improve Moods. Our sensory engaging products are developed based on research on how scents impact moods, to improve your well-being. We are out of the present moment 50% of the time, and by simply getting present we can have a significant impact on our Happiness. Using your senses is one of the easiest ways to get in to the present moment and fastest ways to feel better to lead a happier, healthier, more engaged life. Learn more about how achieving presence through sensory engagement can improve your mood at The Mood Factory. update: Voting is now open! 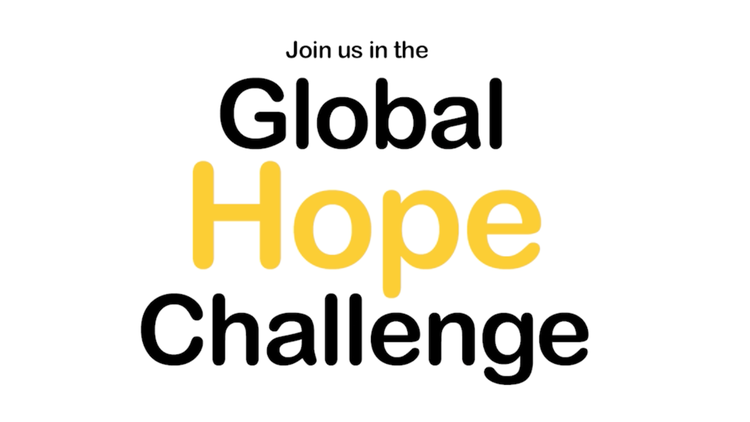 update: 2 days till the end of the Global Hope Challenge! Information about Voting! update: New timeline, help us with hope! update: 16 days till voting!!! Share your #OneThing for #Hope with friends and family and encourage them to enter the Challenge! World Suicide Prevention Day. Campaign starts and entries open for event.